How to choose the right battery for your car/bike? Choose a battery that matches the requirement of your vehicle, in terms of capacity, size, layout and cost. 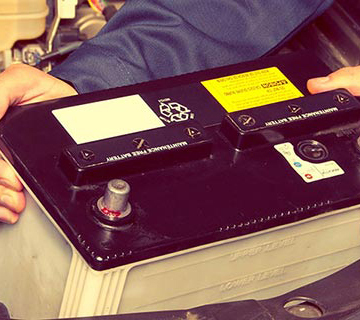 Here are some tips, which will help you to pick the right battery for your vehicle. 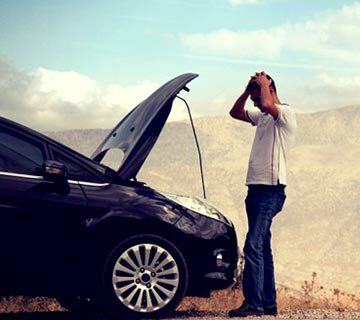 A car's battery begins to die when it starts losing its charge. But before it reaches such a stage, it leaves some signs. 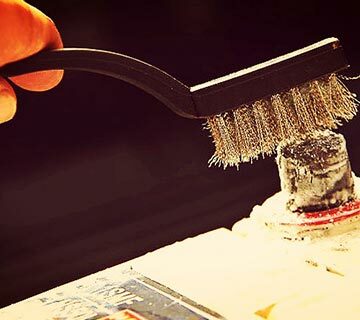 Taking good care of your car battery will help you to extend its life. 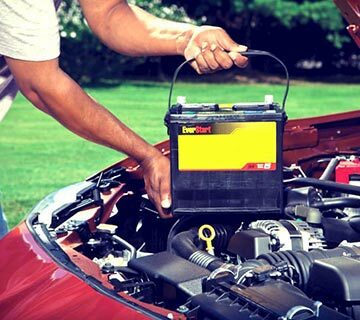 Here are some tips, to keep your vehicle's battery in top condition. Is your car battery discharged? Here is a step by step process to jump-start your car. 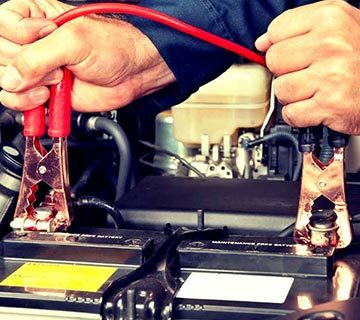 Step by step process to change a car battery without much of a hassle. BatteryDekho.com is a portal dedicated to batteries for vehicles. We help you find the best battery for your cars and bikes. Compare, Research and get expert help in making an informed decision. Check latest prices and contact a dealer in your area.